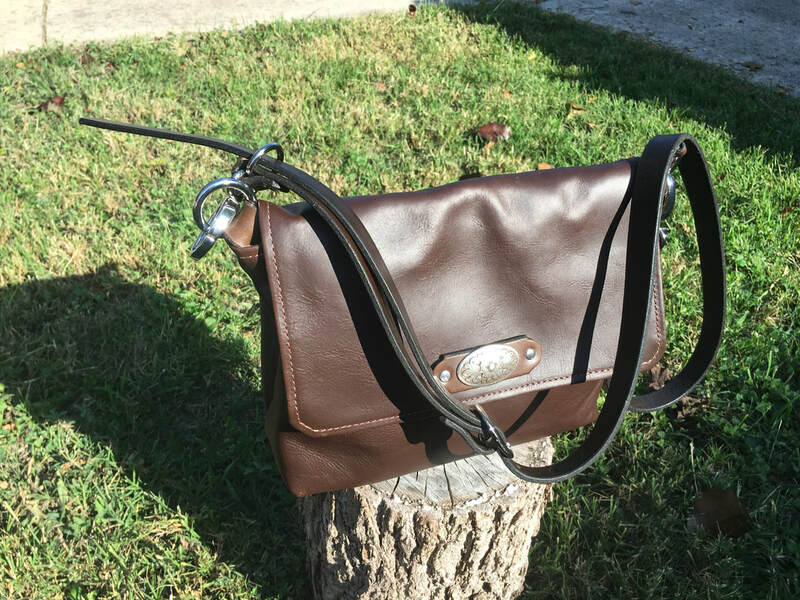 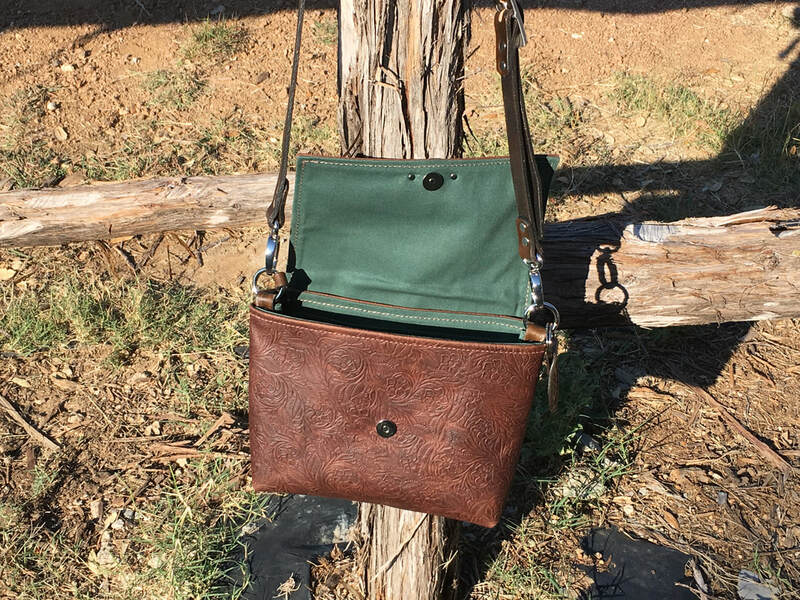 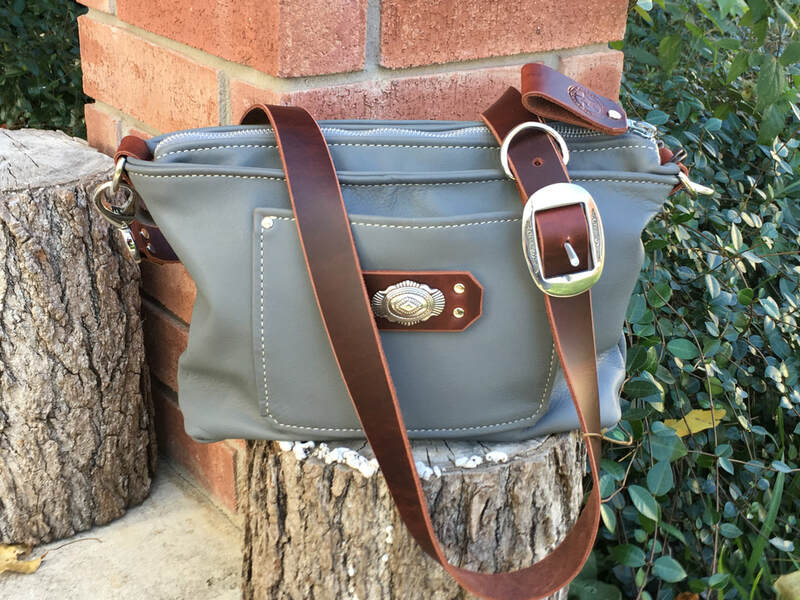 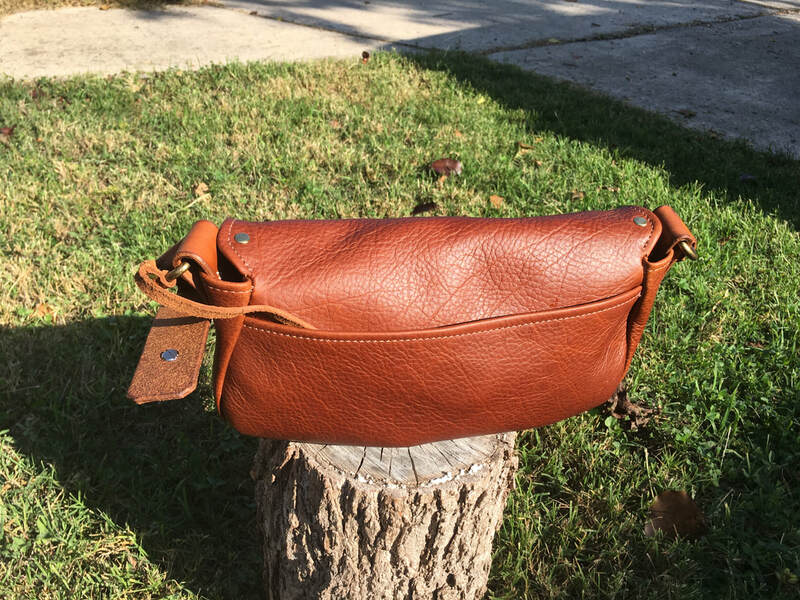 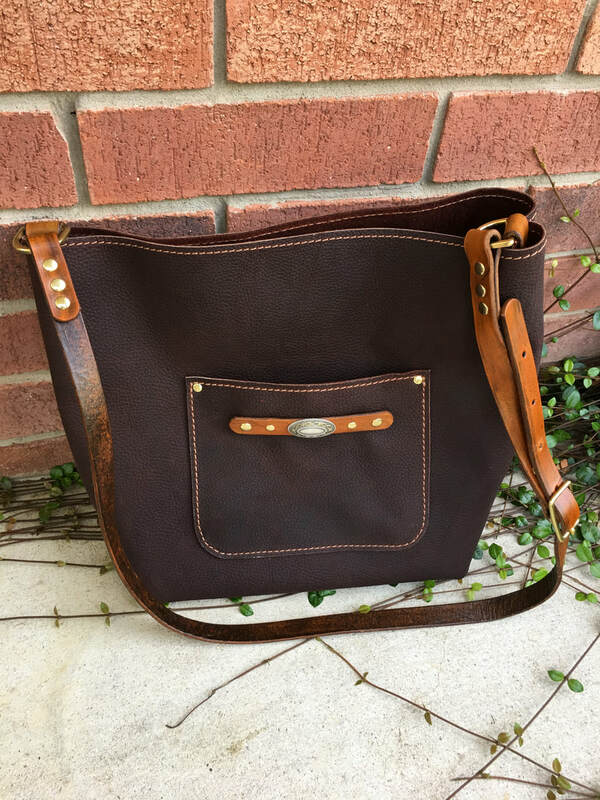 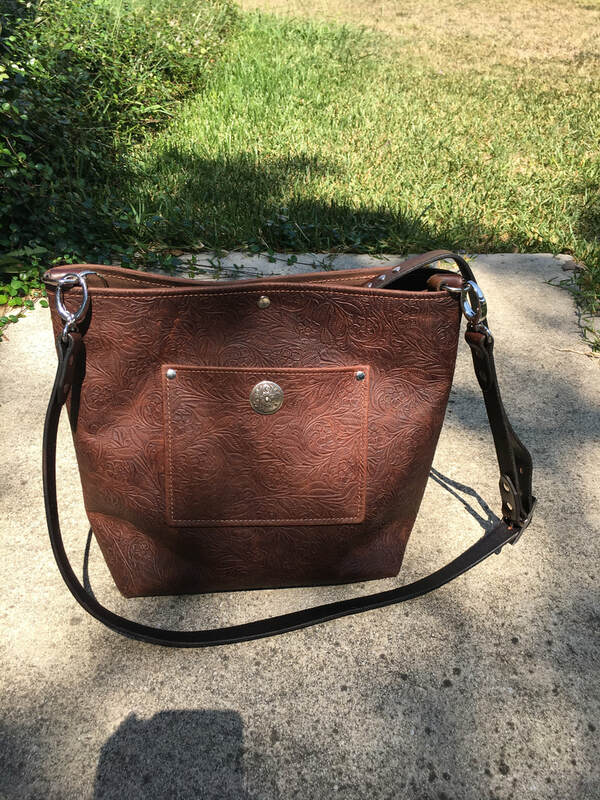 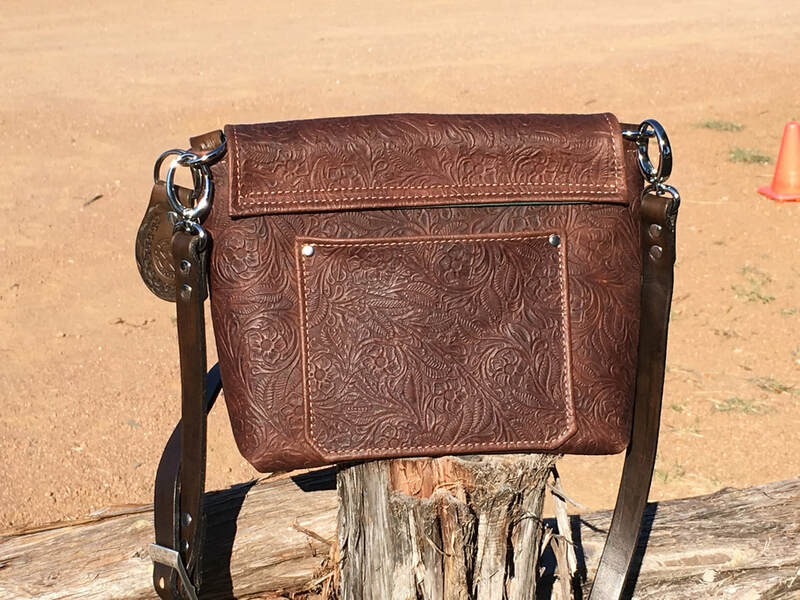 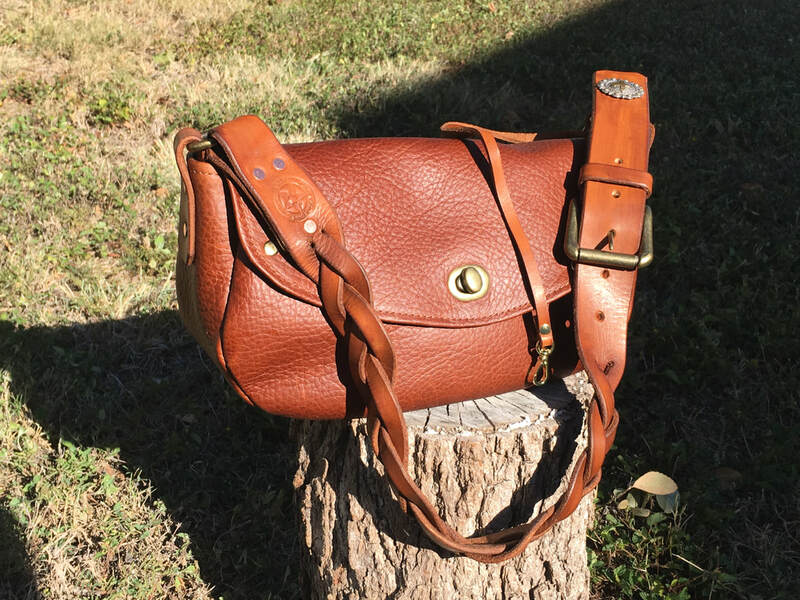 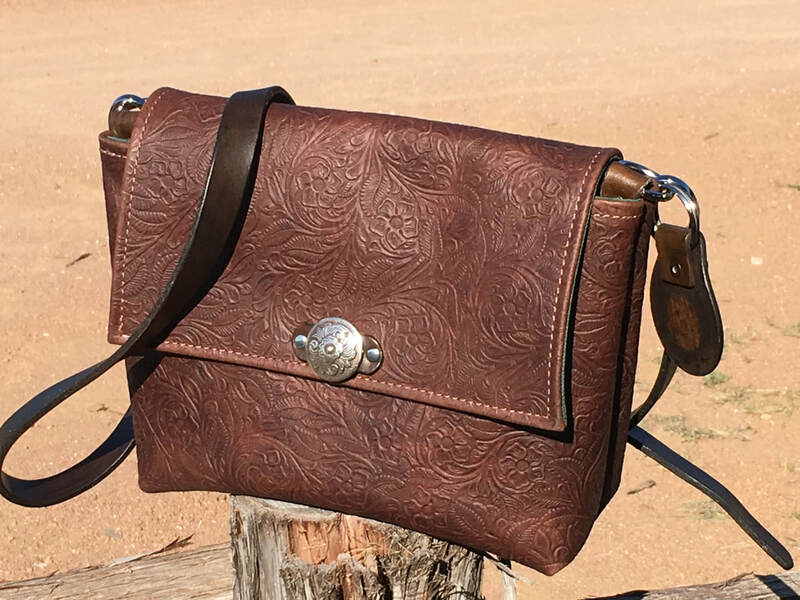 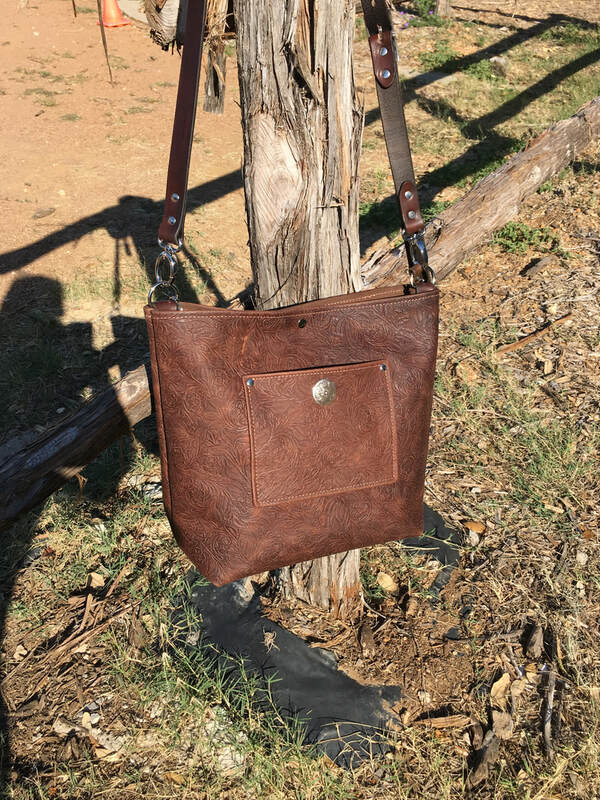 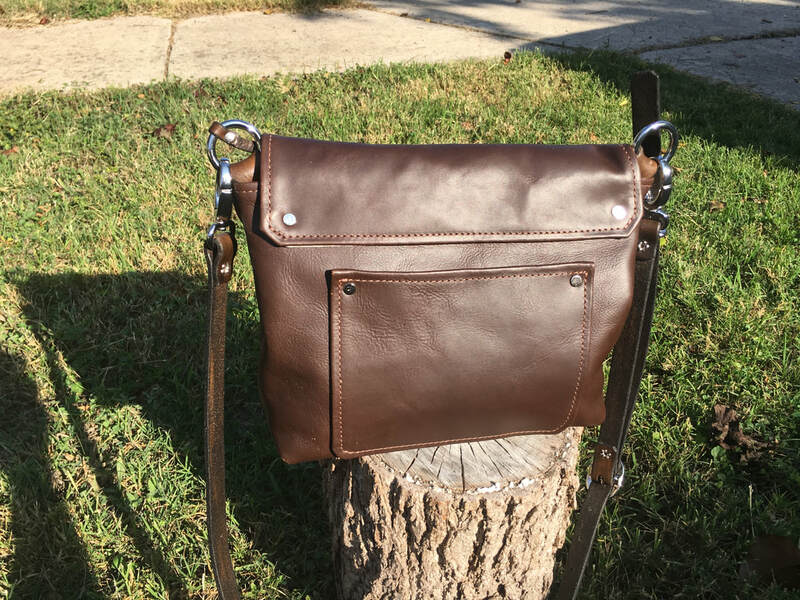 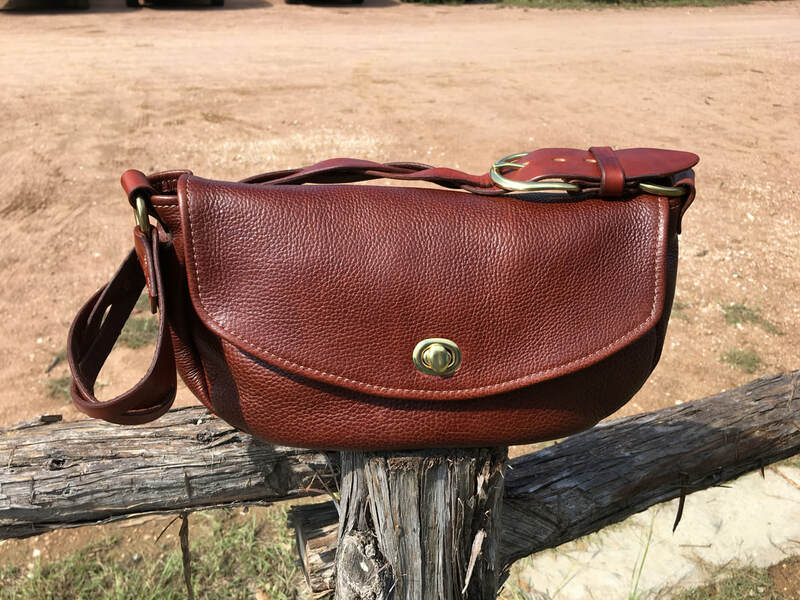 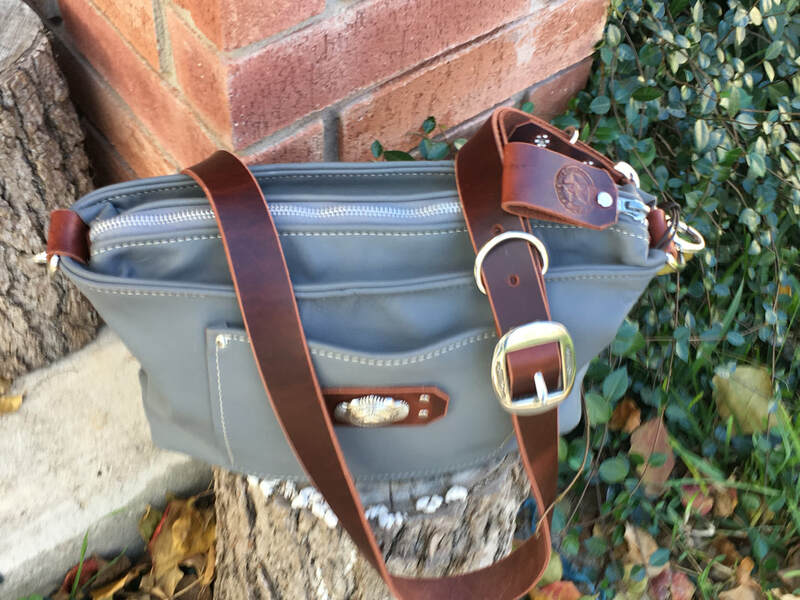 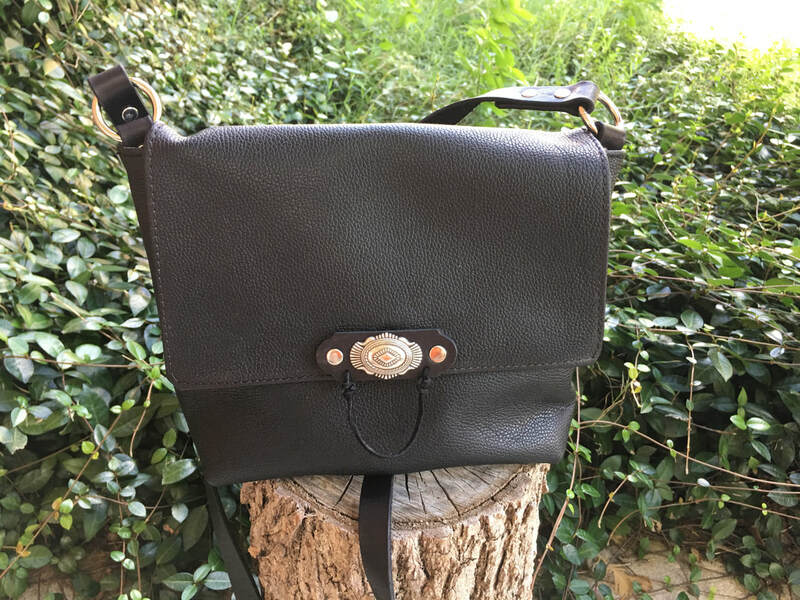 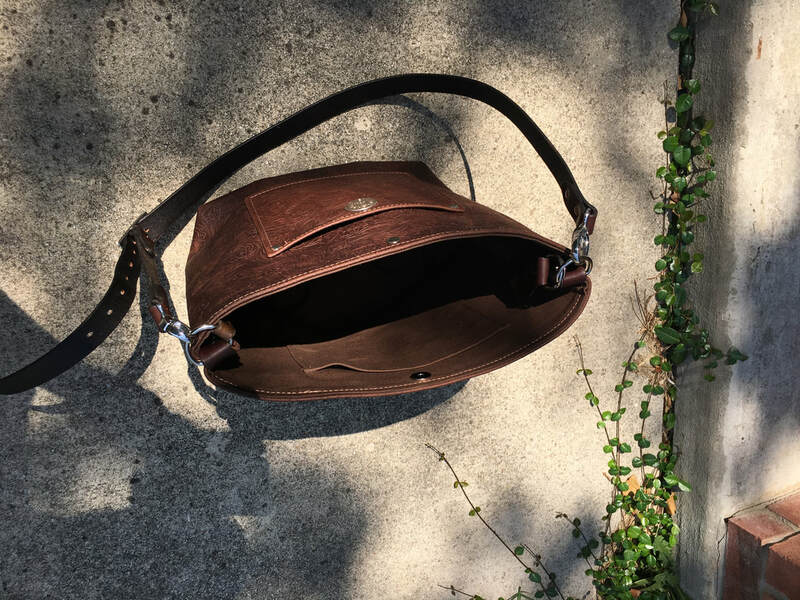 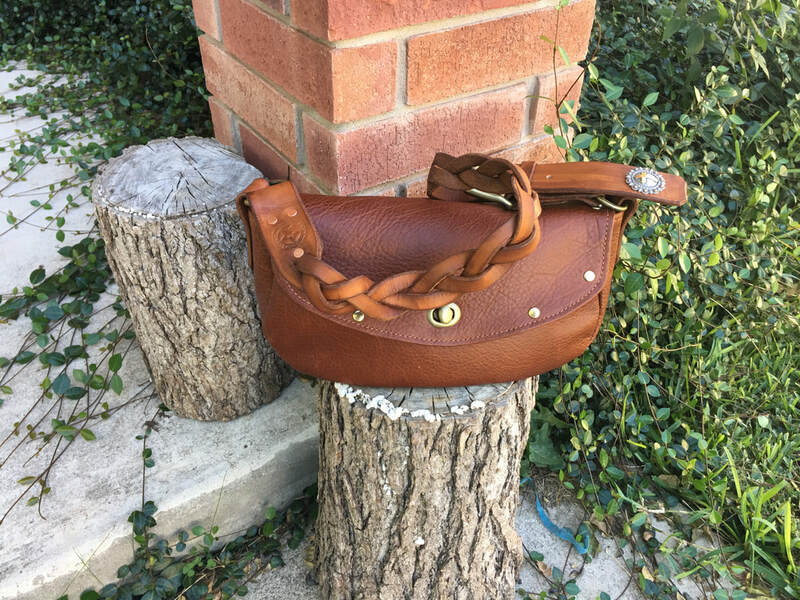 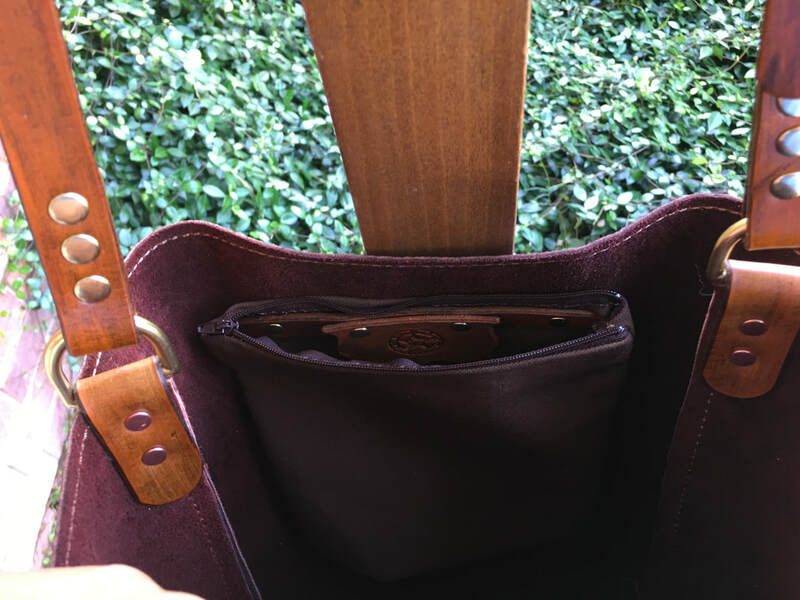 Texan cross-over Bag/Purse - available in many different leathers and colors. 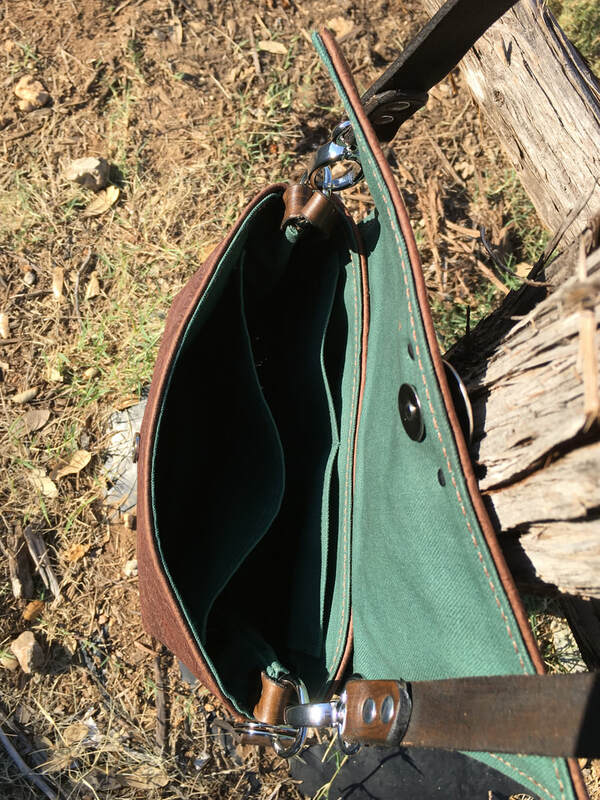 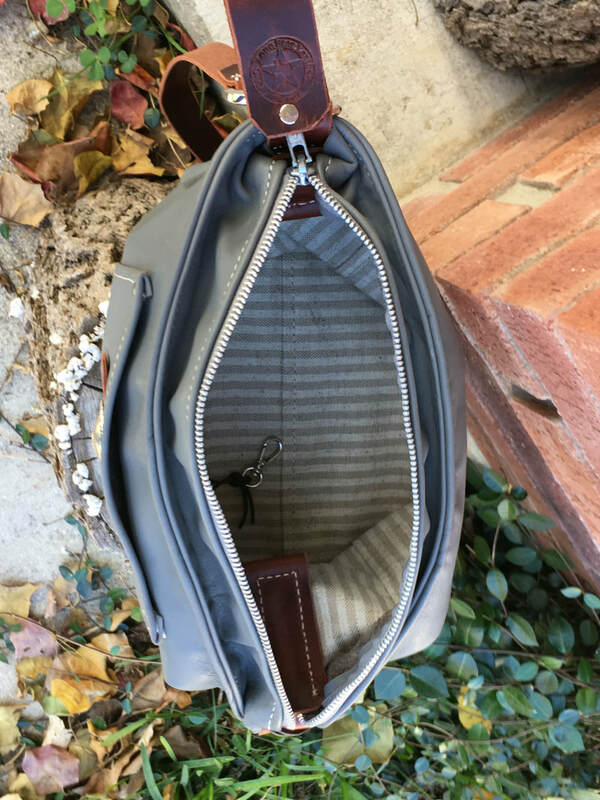 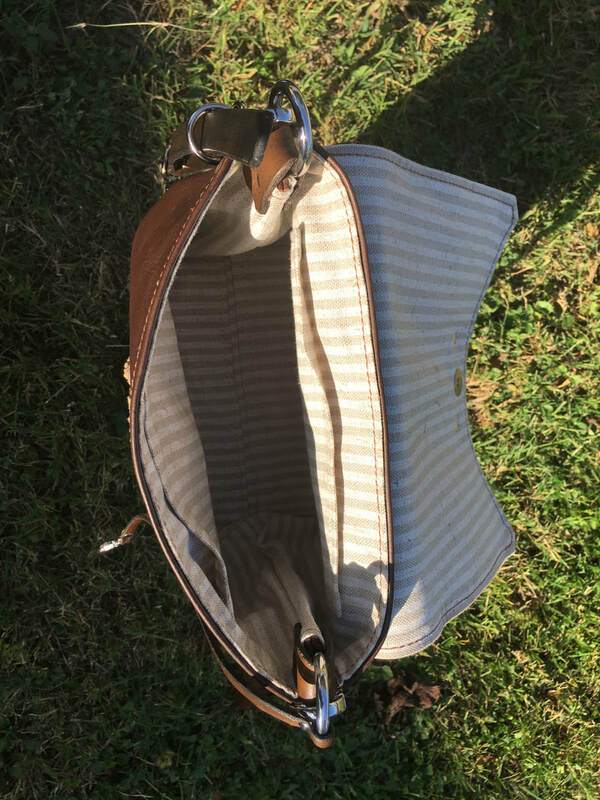 This shell shaped purse is one of our production purses. 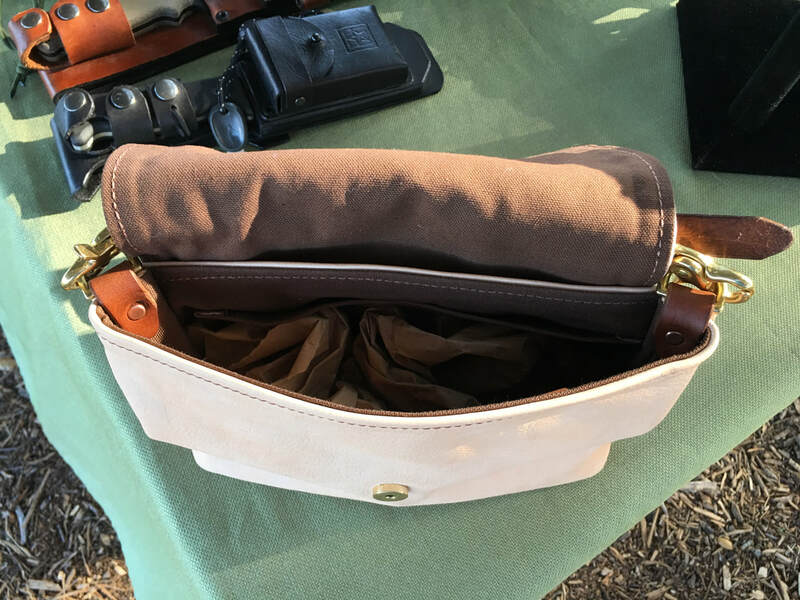 It nicely tucks under your arm for a vey close carry position. 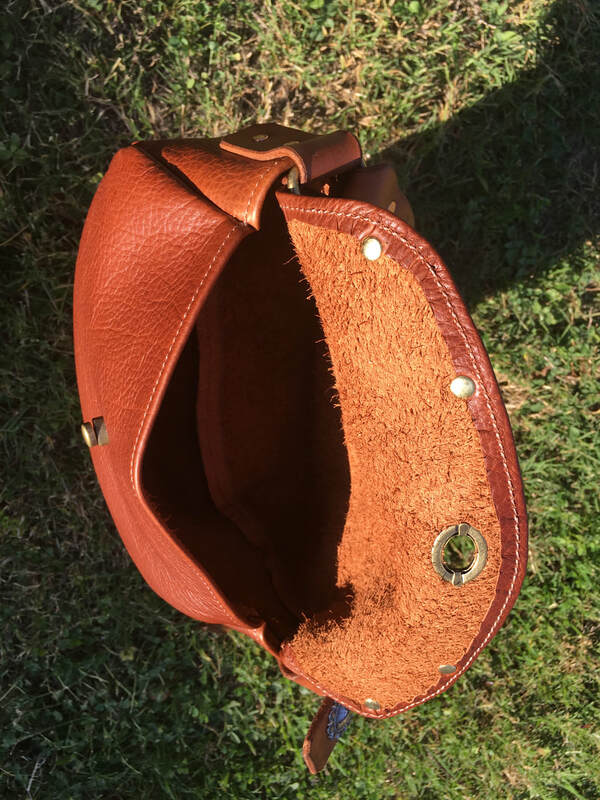 It comes lined or unlined.